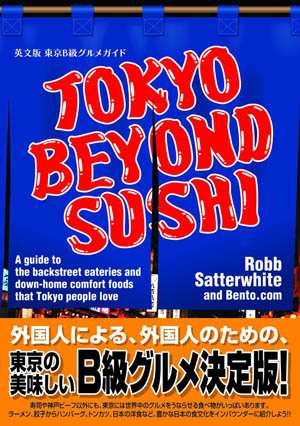 Open 11:30am-4:30am (Su -10pm) daily. With its big wrap-around counter as well as row of booths along the side, Lou is quite a bit larger than the average gyoza specialist, and seems like one of the cooler places in town to satisfy your dumpling requirements. They're also open until the first train of the morning every night but Sunday, making this a good place to stop in for a tasty snack when you've been out all night. 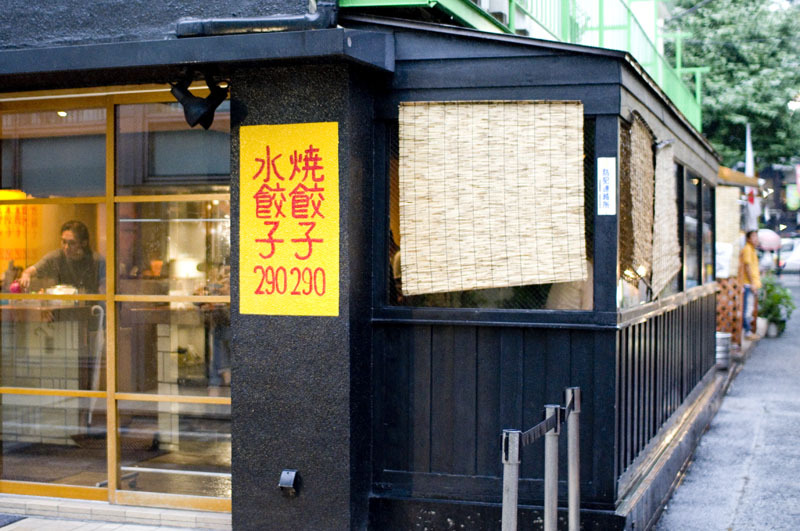 Both fried and boiled gyoza will run you Y290 for a set of six small dumplings. Each type comes in either regular and a version with extra garlic and nira (chives) - both are good, but the latter is recommended (or you can try both to compare them). 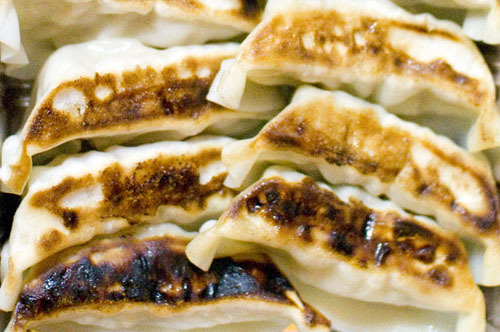 Freshly fried to order, the yaki-gyoza are decidedly ungreasy, with a casing that's soft rather than chewy. Note that there's no English signage on the shop, but this is the only dumpling shop in the area, especially at 4am.